And yes, Donald Trump can be sued over it. 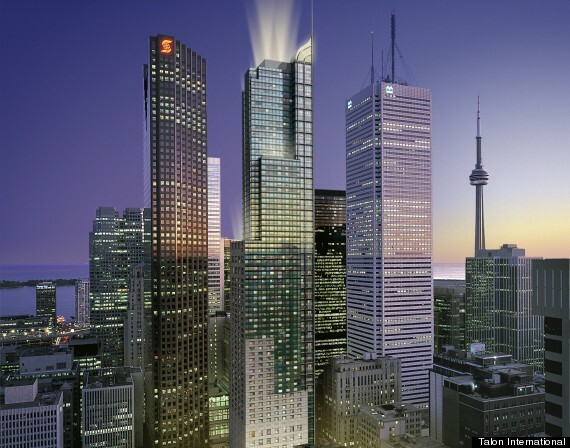 Investors in Toronto's Trump International Hotel and Tower are lining up to extract money from The Donald and others, should the building sell for less than the cost of its mortgage. A group of people who bought hotel units in the building have filed a lawsuit against Trump, tower developer Talon International and other parties, claiming they were misled by an "investment scheme and conspiracy," The Toronto Star reported. The investors, who hoped to make money by renting out the units, claim they were deceived by marketing information and led to believe they'd be buying from Donald Trump directly — even though the Trump Organization doesn't have a stake in the building. 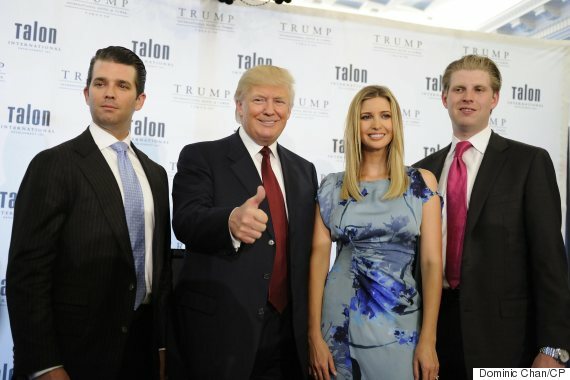 The lawsuit also claims that it was up to Trump to make sure that Talon had both the integrity and the experience to "develop the Trump Hotel properly." They now hope to obtain damages if the tower doesn't sell for more than $301 million — the amount that Talon and other parties owe on the building, after defaulting on a loan last year. And it's entirely within the ability of the investors to sue Trump himself — even though the Donald's only connection to the building is that it bears his name, and that his organization oversees services such as reservations and housekeeping. The Ontario Court of Appeal ruled last month that Trump can be sued for damages that are based on "oppression, collusion or breach of fiduciary duties." Trump appeared in Toronto numerous times in the lead-up to the tower's opening in 2012, at a time when his reality show "The Apprentice" was "really hot and Donald Trump had a ton of celebrity," Mitchell Wine, the investors' lawyer, said after the ruling. People were then offered a chance to invest in the tower's units and pocket the revenue from renting them out. But Toronto's Trump Tower never lived up to expectations. Occupancy only hit around 50 per cent a year after it opened and investor-owners lost as much as $175 per day. Trump Organization general counsel Alan Garten told the Star that Donald never entered a contract with any buyers, nor did he sell them anything. The lawsuit comes at the same time as a receiver has been appointed to sell the tower after Talon defaulted on its loan. Lender JCF Capital ULC filed for receivership in the hope of recovering its money, though it will trade debt for ownership if a satisfactory offer can't be found.